Becomes the 1st CSC player to be Invited to a US National Camp! Mason will head to Westfield, IN from March 23-26 to train under the watch of US Soccer's National Staff Coaches in hopes of being selected to the US Soccer National Team Program. 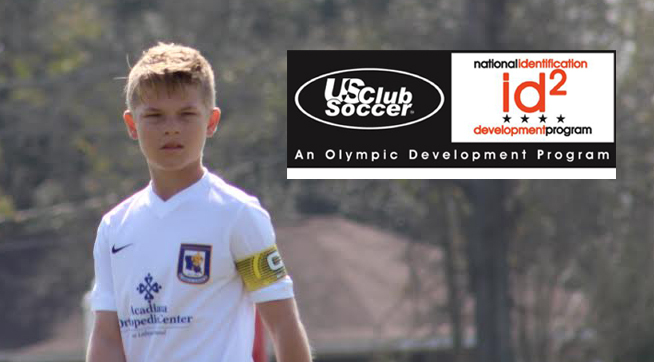 US Club Soccer’s id2 National Identification and Development Program provides an opportunity for the country’s top youth soccer players to be identified and developed in an elite training camp with top players from throughout the country, while also being scouted for possible inclusion in U.S. Soccer’s National Team programs.